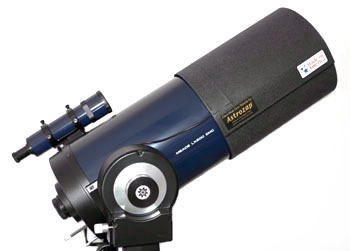 If you have just purchased or received your first astronomy telescope and are looking for accessories this guide is written for you. 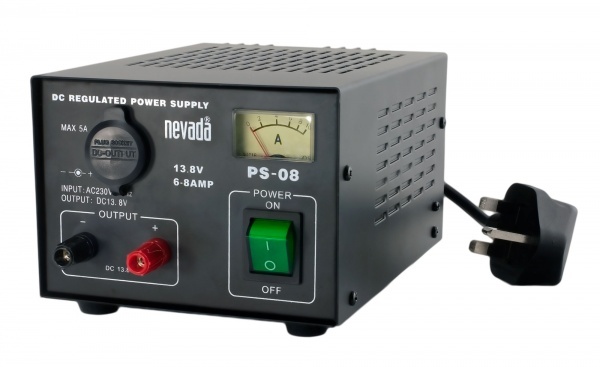 All the accessories listed below are tried-and-trusted bestsellers. 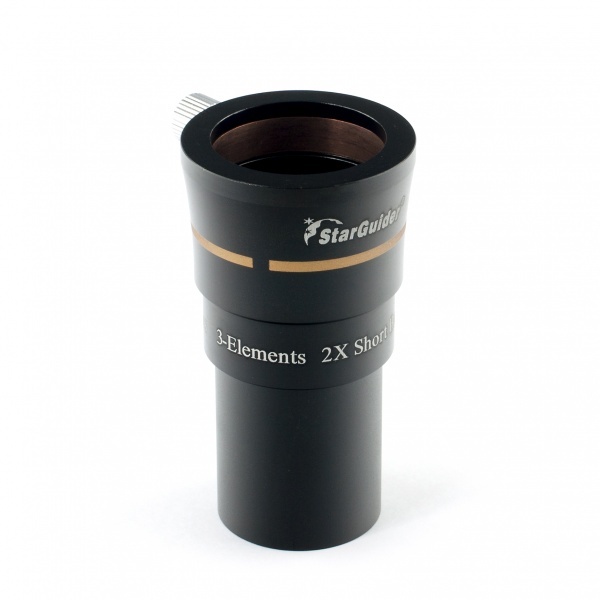 Most astronomers own 3-4 eyepieces, more if they have a specialist interest. 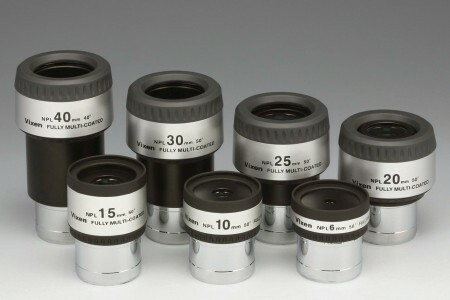 After using your current eyepieces you will have a pretty good idea of what you can and cannot see and will know what you want from a new eyepiece. I.e. 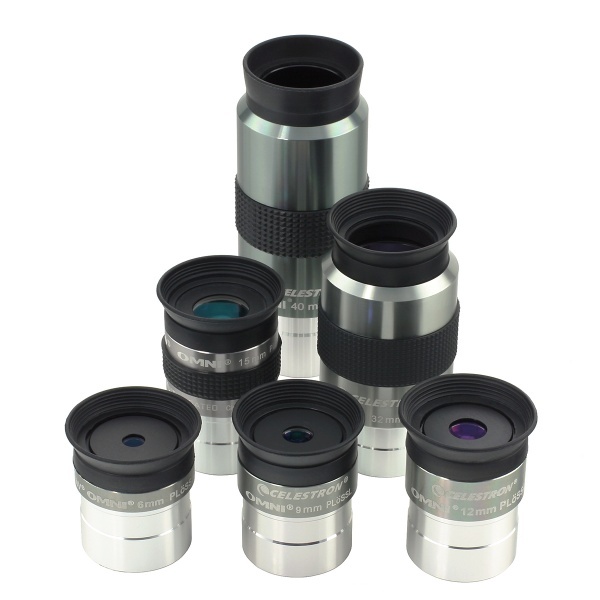 more magnification, a wider field-of-view or just sharper views. 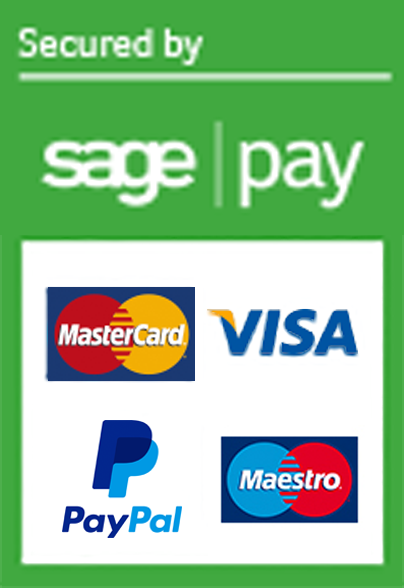 Our bestsellers are listed above. 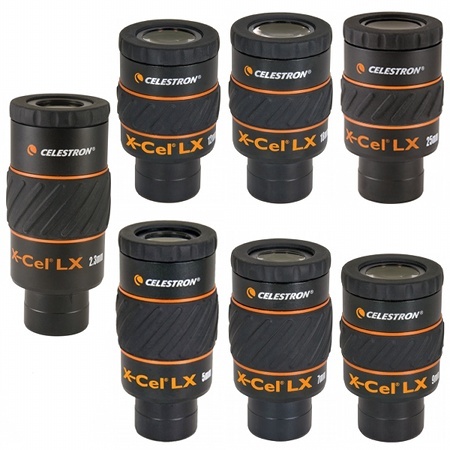 All offer noticeably improved performance and, in some instances, a wider field of view and greater comfort than the basic eyepieces supplied with most telescopes. 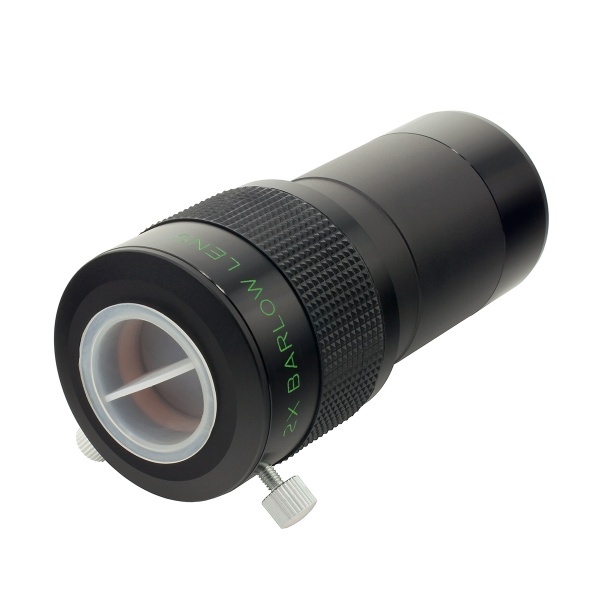 A barlow fits in-between the telescope and eyepiece and doubles (or trebles, depending on the model) the eyepiece magnification. 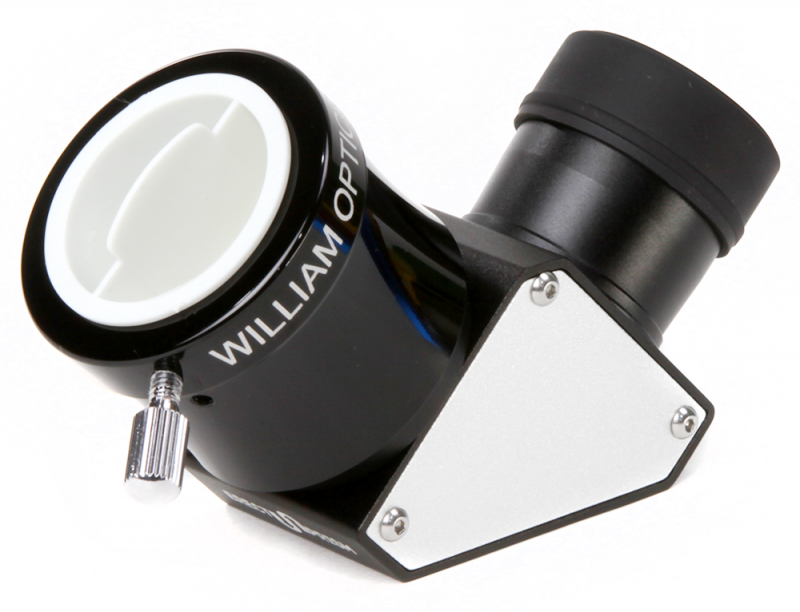 It can effectively doubles the number of eyepieces in your collection (if you have three eyepieces adding a barlow provides six magnifications). 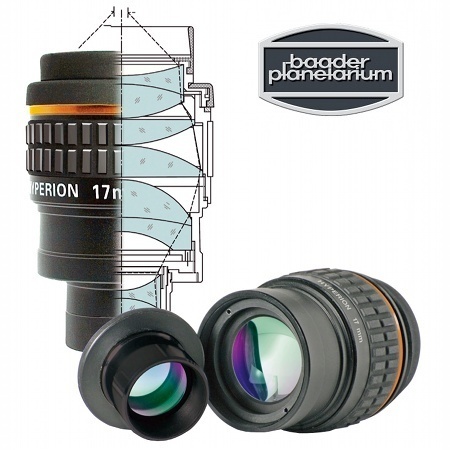 However, there is a little more to it than that because if, say, you have a 20mm eyepiece a barlow essentially makes it 10mm. 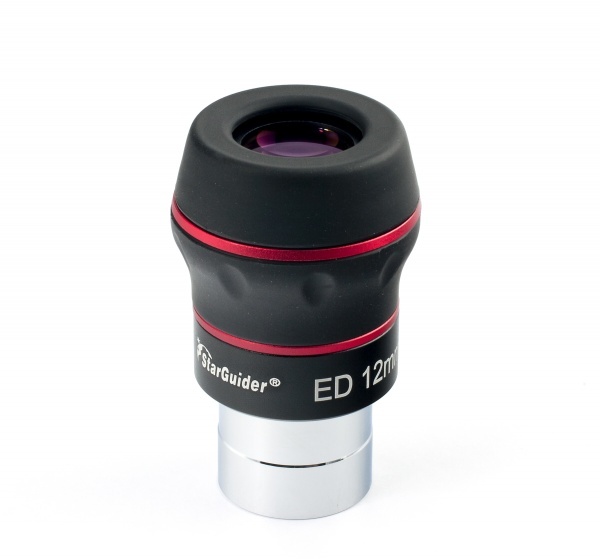 Which is great, unless you already own a 10mm… Also, using a barlow with a high magnification eyepiece might result in a magnification higher than the telescope (or the atmosphere) can support. 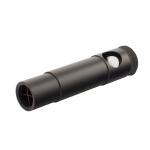 But let’s be positive because for most people a barlow is a very useful accessory so is an excellent choice. 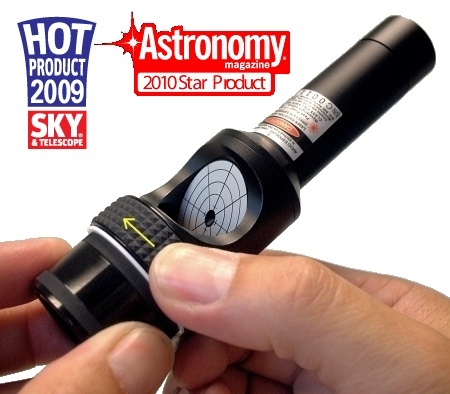 A Star Diagonal uses (usually) a mirror to reflect the light 90-degrees enabling you to observe at the eyepiece without cricking your neck! 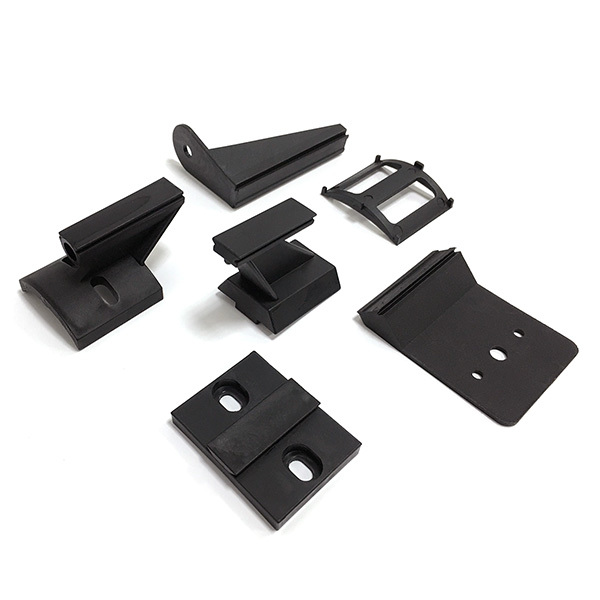 The material used for the mirror, it’s thickness, surface accuracy and reflectivity all combine to deliver sharp, bright, high contrast views. All the Star Diagonals listed above will out-perform the rather crude one supplied with most telescopes. 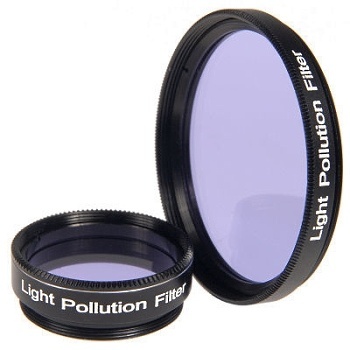 There are ‘lots' of filters available but the Moon filter and Light Pollution Reduction (LPR) filter are, without doubt, most useful. When observing the Moon through a telescope with 4” or larger aperture the glare can be so uncomfortable it can actually hurt! 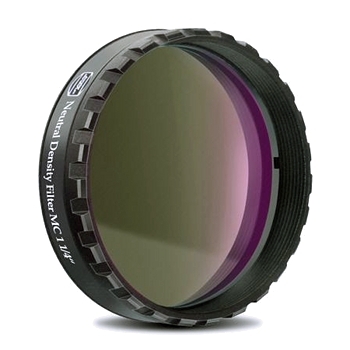 A Moon filter reduces the brightness and protects your night vision so you can switch more easily from observing the moon to observing a more more faint target. 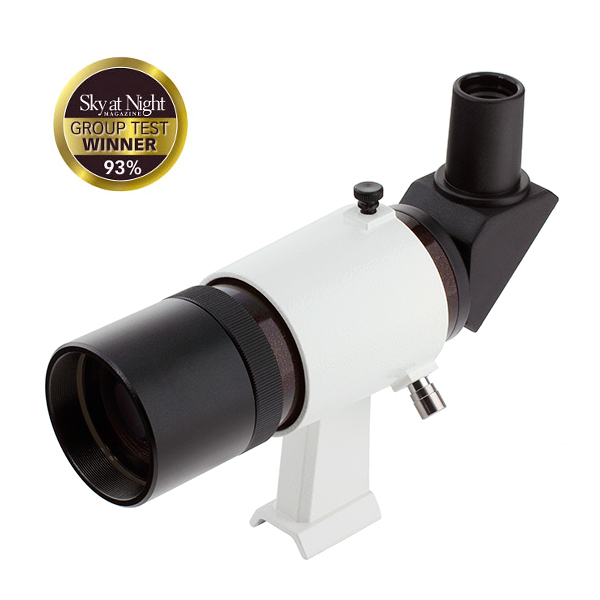 Most of us live under a light polluted sky and the orange sky-glow can seriously affect our enjoyment of astronomy. 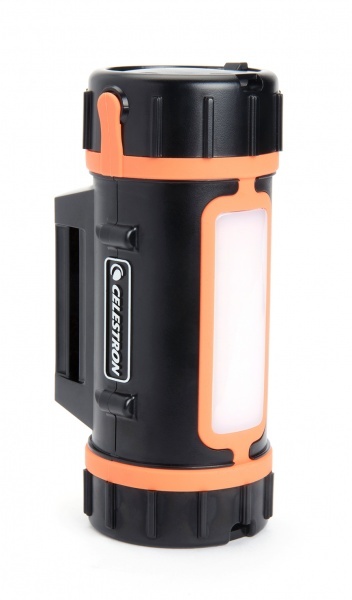 A Light Pollution Reduction filter removes most of the orange sky-glow so enhances contrast for a more pleasing view. 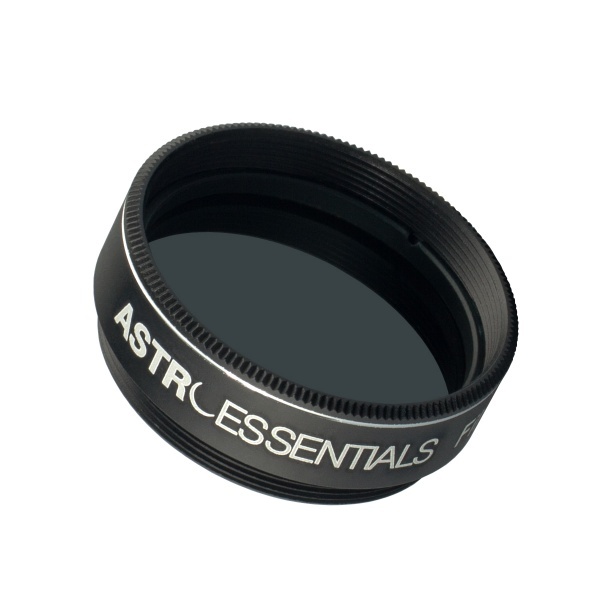 The Skywatcher LPR filter is our bestseller and will satisfy most astronomers. 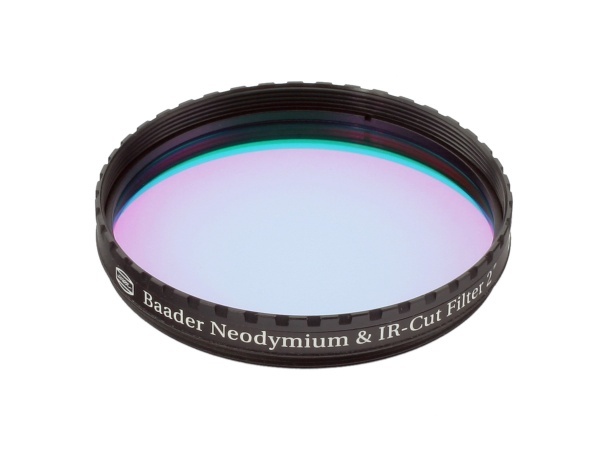 The more expensive Baader Neodymium LPR filter uses more sophisticated glass and enhanced optical coatings for higher performance, it is also enhances surface detail when observing Mars and Jupiter. 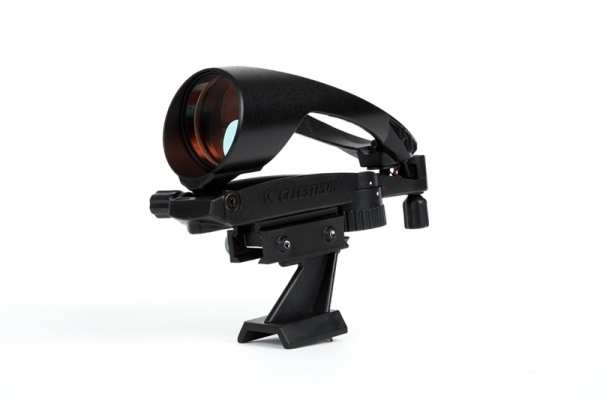 A finderscope is used aim the telescope at a target. 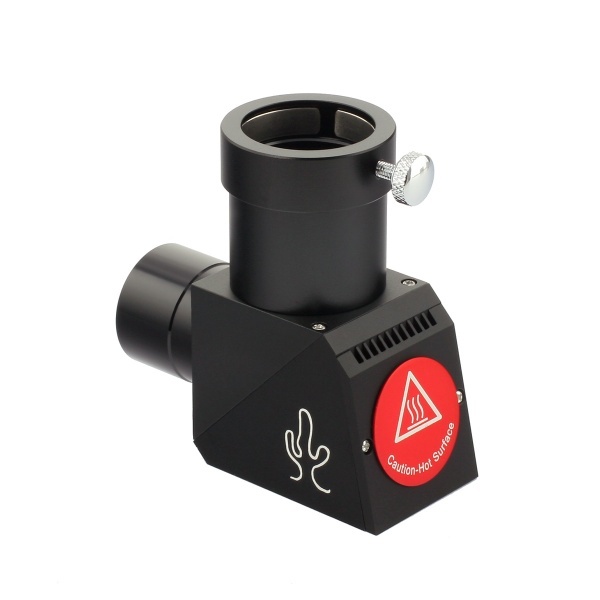 Broadly speaking there are two types: those that magnify (essentially a mini telescope with a cross-hair) and those that don’t (usually called reflex finders). 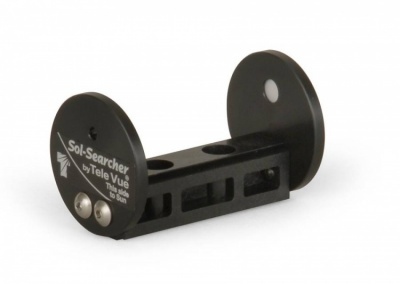 The former enables precise centring but the latter is considered by most to be easier to use and features either a simple red spot or a reticule (like the Starpointer Pro or Telrad shown above). Most people own both. 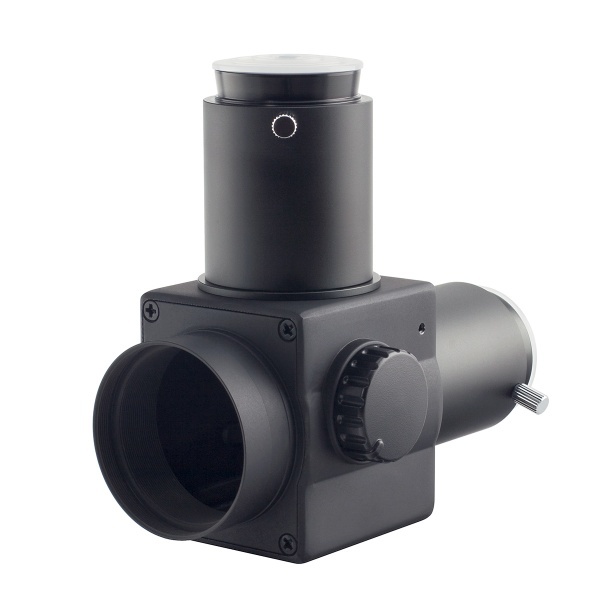 The Skywatcher 9x50 Right-Angled Erecting finderscope is also popular because it can be used without cricking your neck and provides a view that is right-way-up and not inverted. 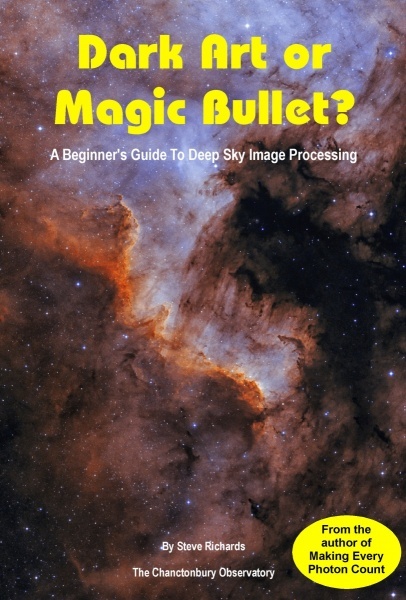 Dew forming on telescope optics is a problem that affects all astronomers, especially those who live at low altitude or near a body of water. 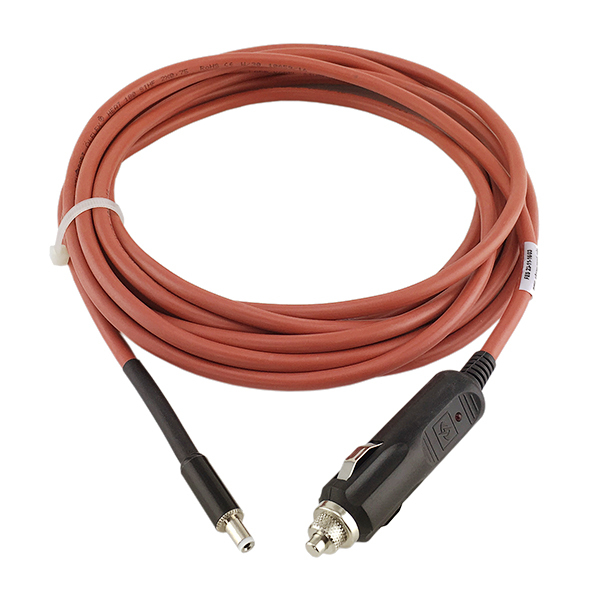 Dew prevention can be either passive or active. 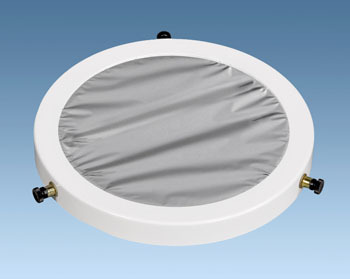 The passive solution is a simple flexible dew-shield which delays the onset of dew (it also prevents stray light entering the telescope and spoiling contrast). 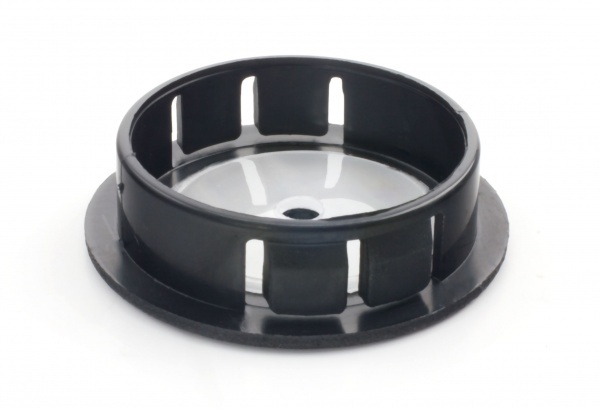 But if your location is prone to dew you need a more active solution - a dew heater tape. 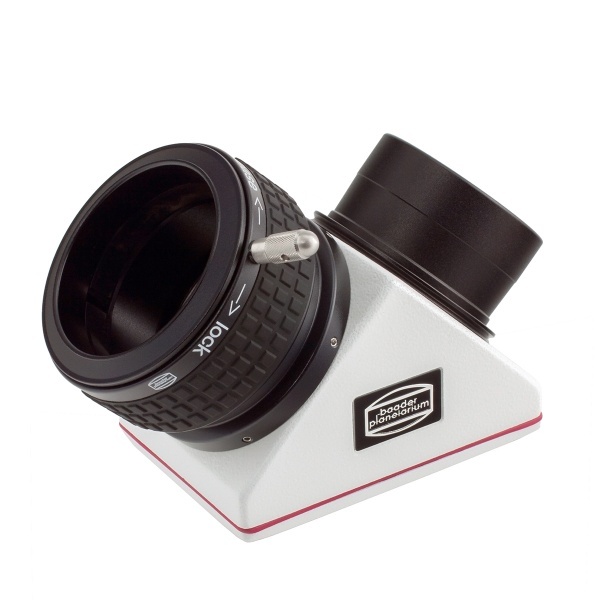 The heater tape is wrapped around the telescope tube near the optics and secured with Velcro/elastic. 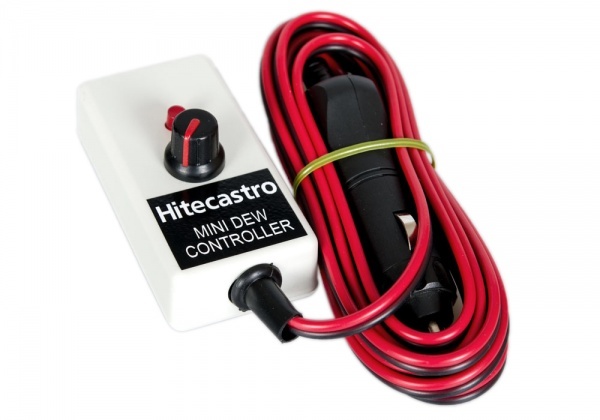 When used with a Dew Controller the heat can be adjusted for optimum performance. 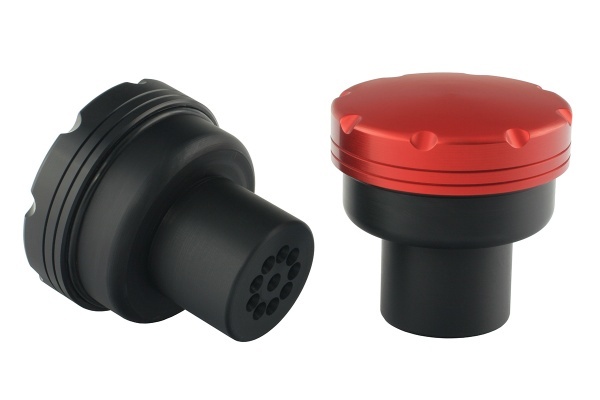 The premium manufacturers use modern heating elements and insulation for high performance and low power consumption. 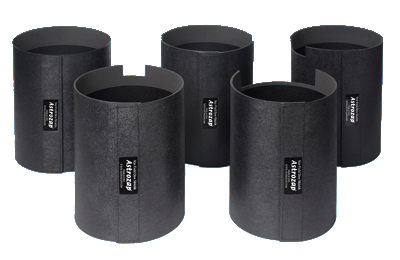 We recommend Astrozap flexible dew shield and heater tapes with confidence. 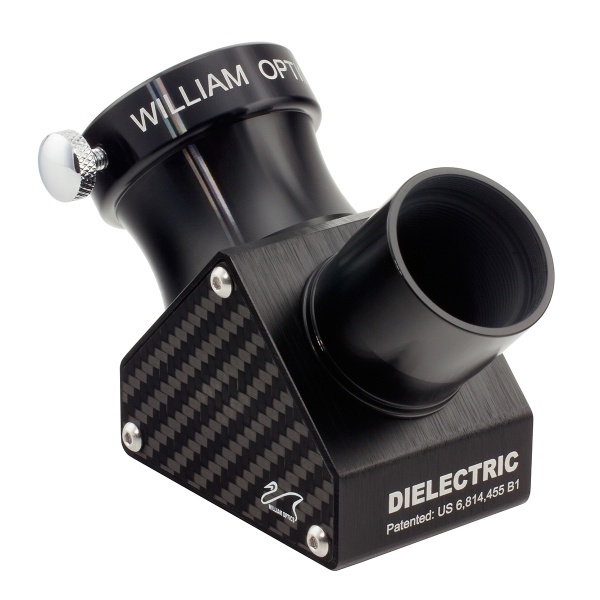 Particularly relevant to owners of Newtonian telescopes which require precise collimation to achieve the highest optical performance. 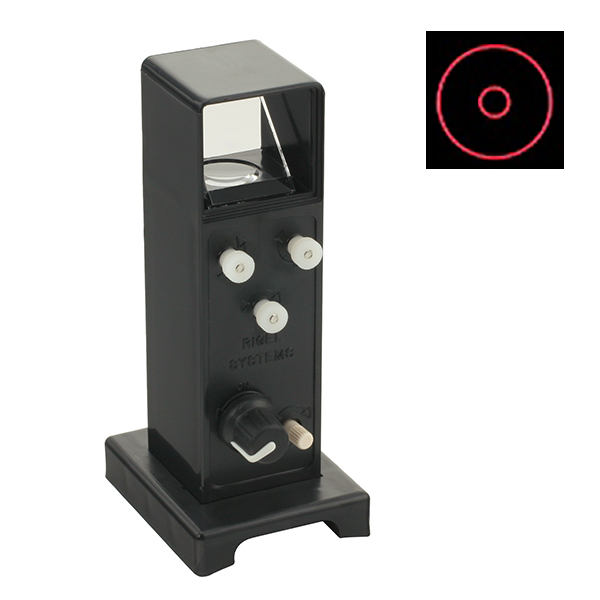 Collimation (aligning the telescope mirrors and focuser on the optical axis) sounds like a dark art but this is only because it is easier to do than to explain. 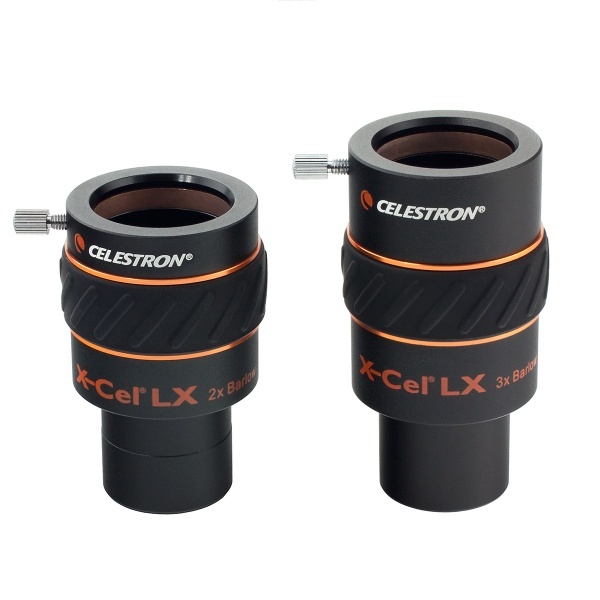 Your first collimation might take an hour or more but soon you will be fine-tuning your telescope optics in only a few minutes. 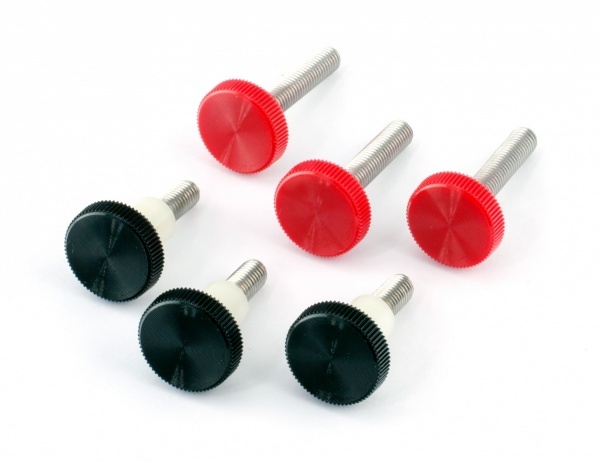 There are a number of collimation tools available, our bestsellers are shown above. 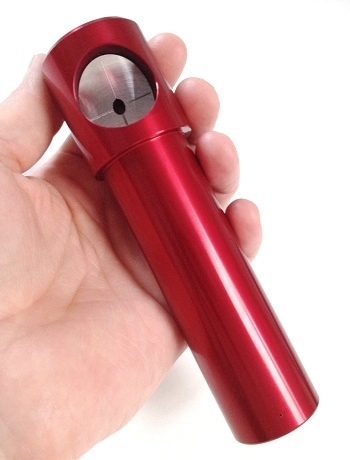 The Rigel Aline collimation cap is so cheap and easy to use every Newtonian owner should have one but our more glamorous (it’s red and shiny!) 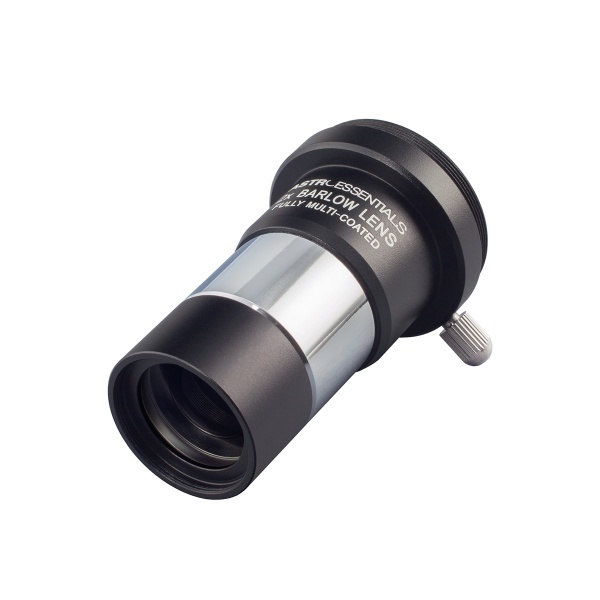 Premium Cheshire Collimation Eyepiece offers higher accuracy and features an integrated sight-tube for aligning the secondary mirror. 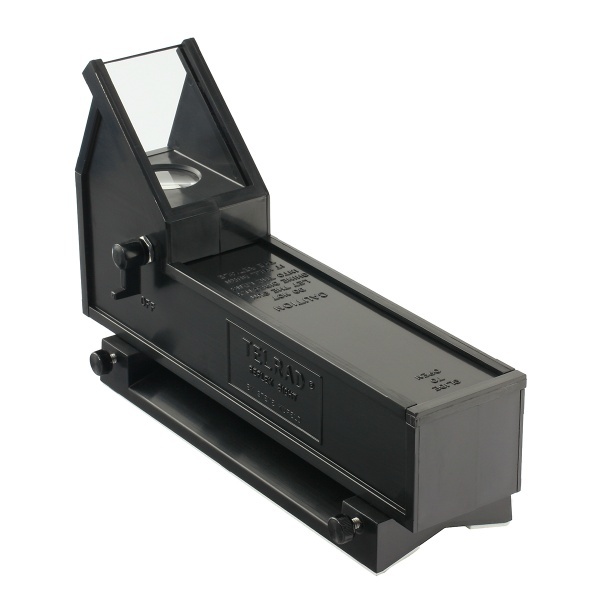 Some astronomers also own a laser collimator (like the Baader shown above) for quick easy single-handed adjustment of the large primary mirror, particularly useful if you have a long telescope like a Skywatcher Skyliner Dobsonian. 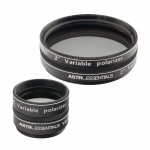 Even more options can be found in our collimation section. 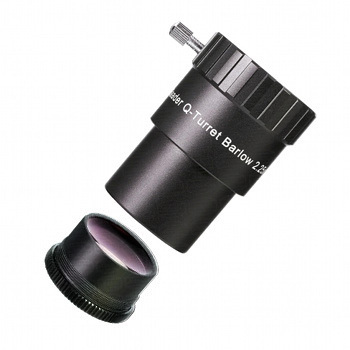 No matter how careful you are your optics will, sooner or later, need cleaning! 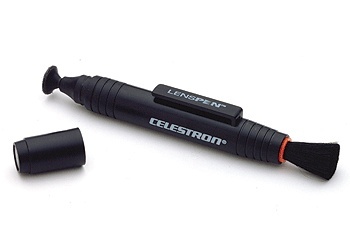 The Celestron Lens Pen is a popular cleaning tool with a brush and a useful cleaning pad that can reach easily into a 1.25" eyepiece nosepiece. 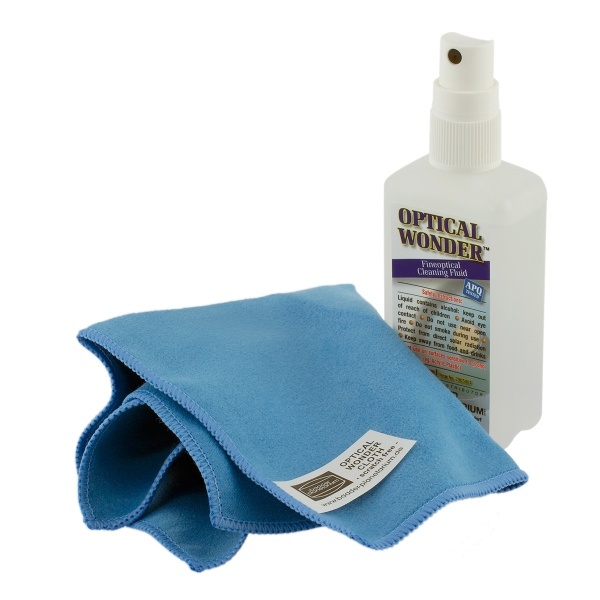 The highly recommended Baader Optical Wonder Fluid & Cloth is a firm favourite here at FLO and is particularly good at removing dried on pollen and fingerprints (works very well with eyeglasses and TV screens too!). 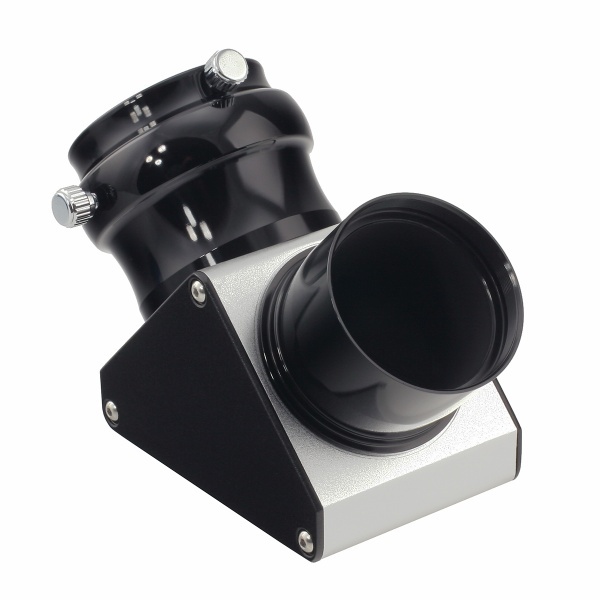 Consider also our FLO Dual-Fit Dessicant Cap which prevents dust and moisture entering your telescope. 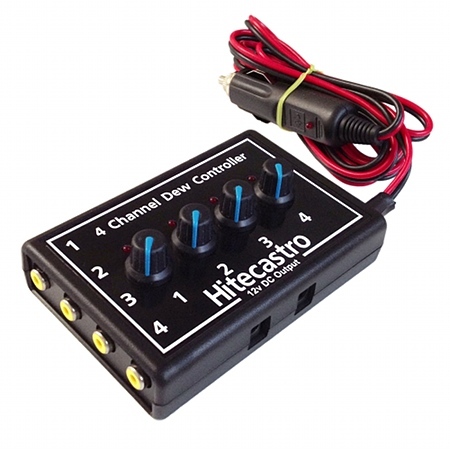 Something for cloudy nights... 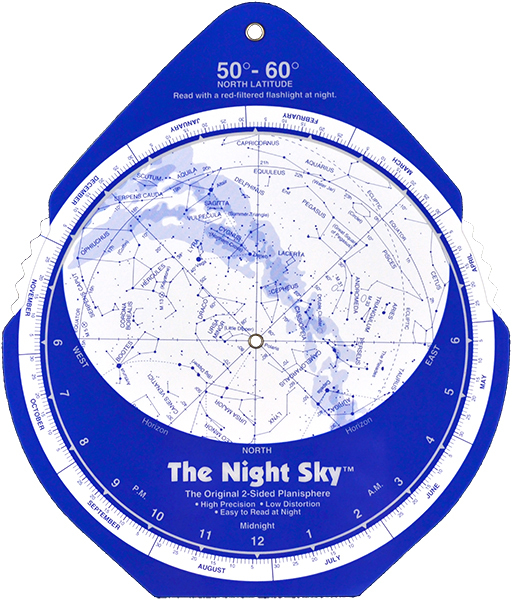 The David Chandler Night Sky Planisphere is for use outside under the stars, it provides a quick and convenient way of seeing which constellations are above the horizon at any time and day of the year. 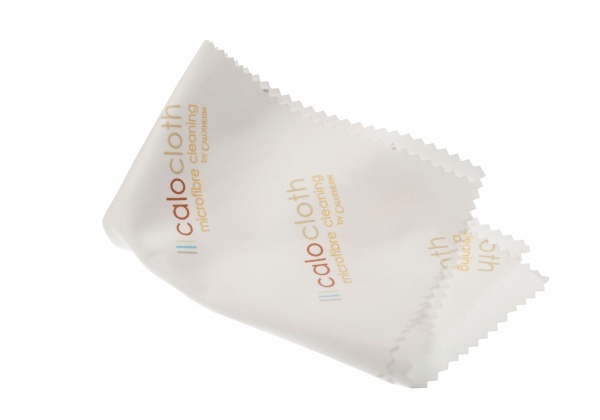 Printed with dark stars on a light background for easy night-time readability. 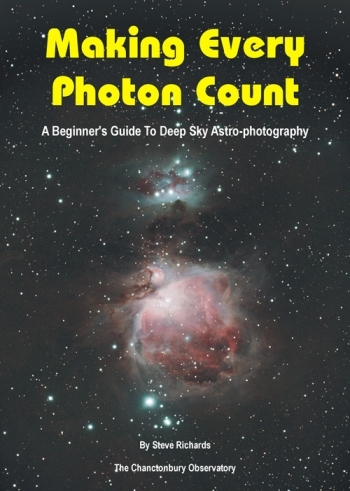 Making Every Photon Count by Steve Richards provides the BEST introduction to astrophotography, new concepts are explained in plain terms ensuring the reader develops an understanding of the equipment and its use. 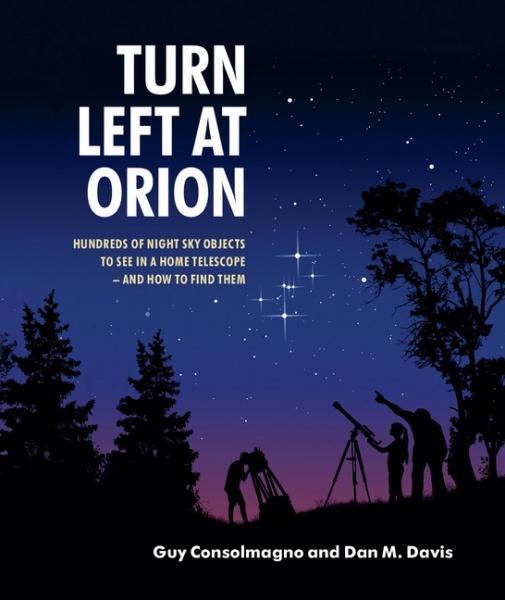 Turn Left at Orion is a hugely popular guide to navigating the night sky and observing its most popular targets - an excellent choice for anyone new to astronomy. 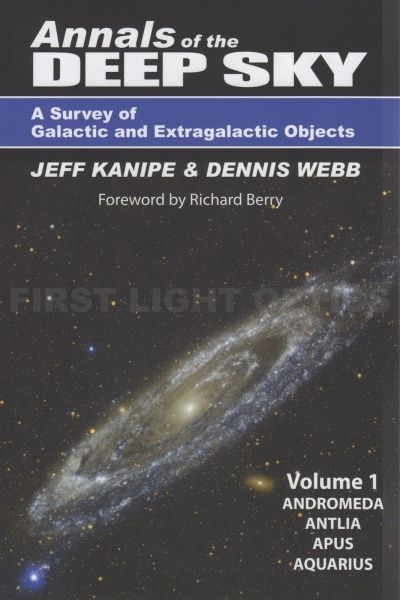 Annals of the Deep Sky is for the more experienced astronomer wanting the most up-to-date and comprehensive observing guide available today, it includes in-depth profiles of the major stars and deep-sky objects by constellation. Volumes 1 and 2 cover the constellations Andromeda through Caelum. When completed, the series covers all 88 constellations. 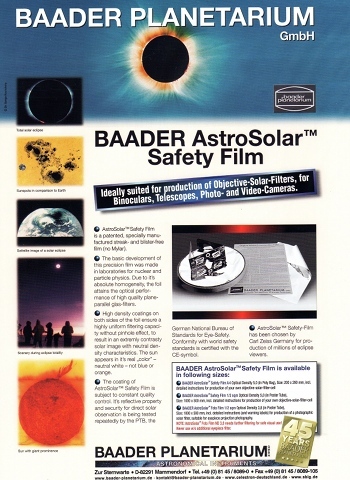 Some telescopes (please contact us if unsure) can be used for white-light solar observing using the highly regarded Baader AstroSolar Safety Film or an AstroZap Solar Filter. 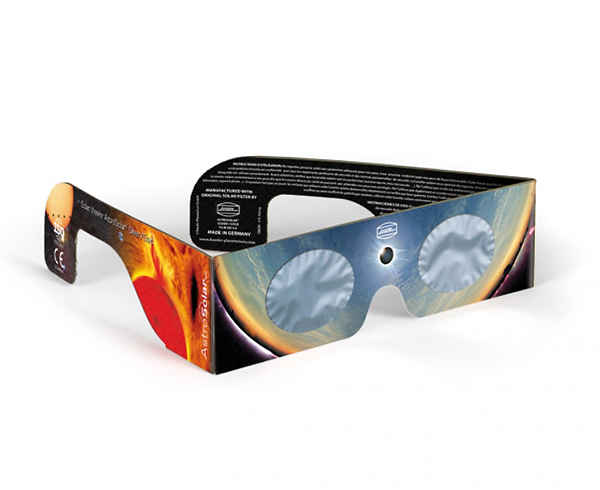 Alternatively, use Baader Solar Eclipse Observing Glasses for quick, easy and convenient solar observing. 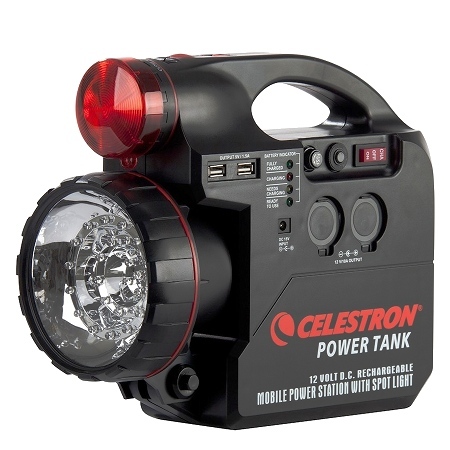 A PowerTank or Tracer Battery Pack will power your GOTO mount or dew prevention equipment whist away from mains power. 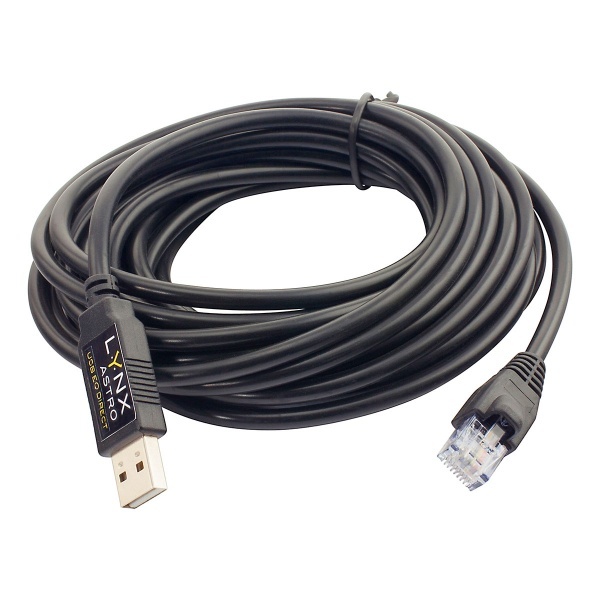 The LynxAstro EQDIR Adapter allows direct connection of Skywatcher EQ5-PRO, HEQ5-Syntrek/PRO, NEQ6-Syntrek/PRO, AZ EQ6-GT and EQ8 mounts to your laptop for auto-guiding and computer control - also available for Sky-Watcher EQ6 or NEQ6 Syntrek or PRO Mounts.